New York is home to some of the best hospitals in the world. The Hospital for Special Surgery, NYU, NY Presbyterian, and Sloan Kettering for the Treatment of Cancer are among the most renowned examples, with patients from all over the globe seeking care within their walls. If you’re traveling to New York City for surgery or another special medical treatment and require temporary housing, Corporate Habitat will provide you with a fantastic short-term apartment in the heart of the Big Apple. Family Sized: Families often travel with patients to provide the support and assistance they need. An apartment is subsequently a better choice than a hotel, as it offers the space and privacy you and your family require. The sizes of the apartments offered by Corporate Habitat range from one to four bedrooms. Full Kitchen: Staying in New York City for a month or more means you’ll need kitchen access. Hotel rooms rarely include a place to prepare your own food. Corporate Habitat offers luxury apartments with spacious kitchens so you can enjoy home-cooked meals. Month-To-Month Term Duration: NYC apartment stays for medical purposes are usually about one month, as it’s often challenging to anticipate how long the recovery process will take. The team at Corporate Habitat offers month-to-month apartment rental extensions as necessary. Quick Application Process: The rental application process through Corporate Habitat is very quick, as the staff understands the urgency that frequently accompanies an apartment rental prior to a medical treatment. Convenient Locations: Corporate Habitat’s luxury apartments are close to major hospitals and supermarkets. This makes daily visits to the doctor or purchasing food for dinner that night much more convenient. The units are also located in handicap-accessible buildings with elevators. Rely on the friendly team at Corporate Habitat to help you find the right short-term apartment for your stay in New York. Channel packages are available in assorted languages, and all luxury apartments come with amenities such as Wi-Fi, 24-hour doorman service, cable, a gym, and a concierge service. 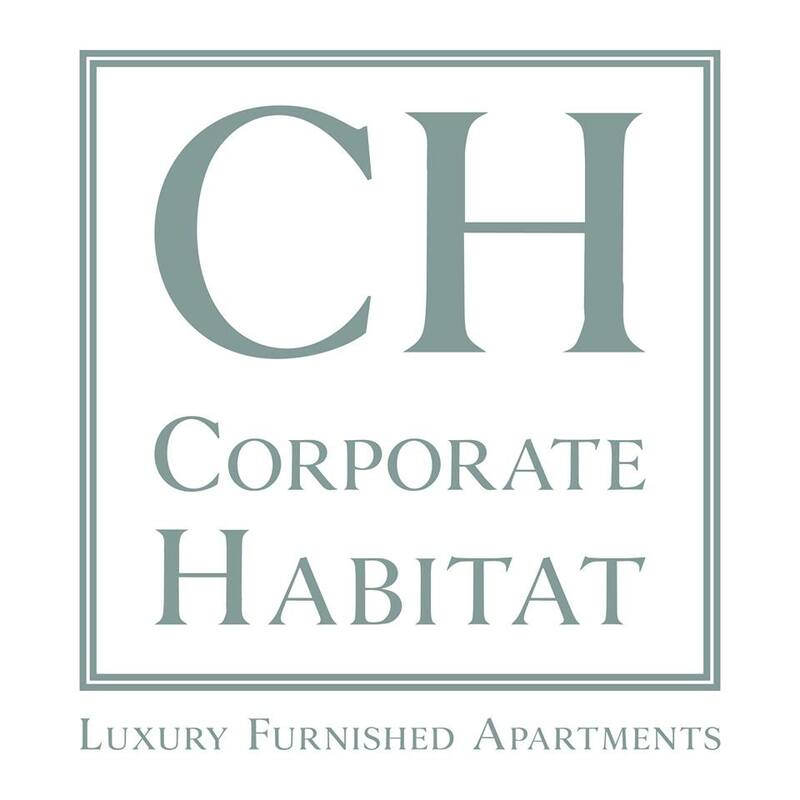 Find a short-term apartment in Manhattan by contacting Corporate Habitat today. For more information, call (212) 242-4108 or visit their website.